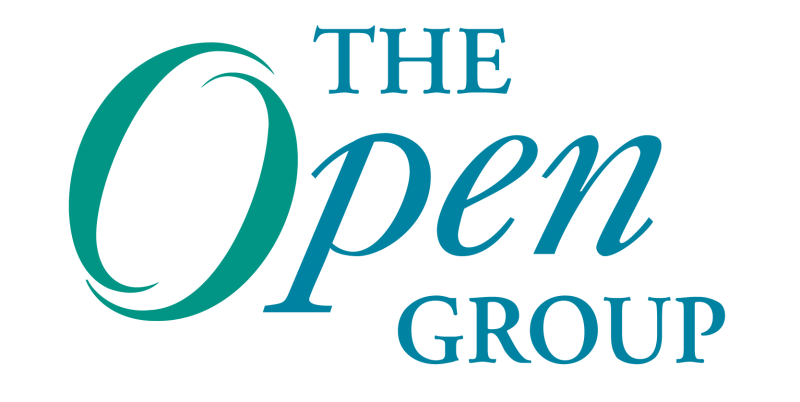 The Open Group just announced the availability of its first Technical Standard for the Cloud – Service Oriented Cloud Computing Infrastructure Framework (SOCCI), which outlines the concepts and architectural building blocks necessary for infrastructures to support SOA and Cloud initiatives. HP has played a leadership role in the definition and evolution of this standard within The Open Group. As a platinum member of The Open Group, HP’s involvement started with the leadership of the Service Oriented Infrastructure project that I helped co-chair. As the Cloud Computing Working Group started taking shape, I suggested expanding this project into the working group, which resulted in the formation of the Service Oriented Cloud Computing Infrastructure project. This project was co-chaired by Tina Abdollah of IBM and myself and operated under the auspices of both the SOA and Cloud Computing Working Groups. Infrastructure has been traditionally provisioned in a physical manner. With the evolution of virtualization technologies and application of service-orientation to infrastructure, it can now be offered as a service. SOCCI is the realization of an enabling framework of service-oriented components for infrastructure to be provided as a service in the cloud. The Open Group also announced the availability of the SOA Reference Architecture, a blueprint for creating and evaluating SOA solutions. Standards go through a series of evolution phases as I outline in my post on Evolution of IaaS standards. The announcement of the SOCCI Technical Standard will give some impetus to the evolution of IaaS standards in the Cloud somewhere between the experience and consensus phases. It was a very positive experience co-chairing the evolution of the SOCCI standard within The Open Group working with other member companies from several enterprises with varied perspectives. Have you taken a look at this standard? If not, please do so. And for those who have, where and how do you think this standard could be adopted? Are there ways that the standard can be improved in future releases to make it better suited for broader adoption? Please let me know! This blog post was originally posted on HP’s Enterprise Services Blog. HP Distinguished Technologist, E.G.Nadhan has over 25 years of experience in the IT industry across the complete spectrum of selling, delivering and managing enterprise level solutions for HP customers. 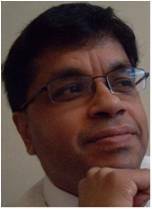 He is the founding co-chair for The Open Group SOCCI project and is also the founding co-chair for the Open Group Cloud Computing Governance project.